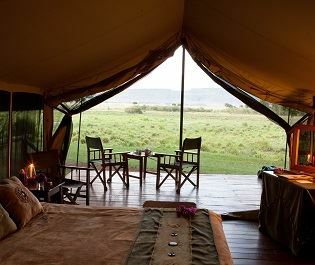 One of only five camps in the Olare Motorogi Conservancy, we love Mara Plains Camp’s intimacy – there’s truly nothing more exciting than getting off the beaten track in Africa. 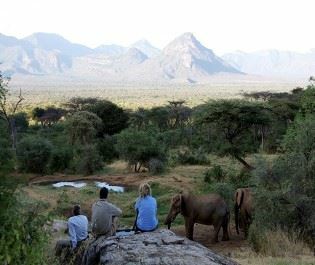 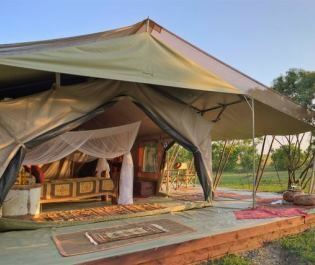 Surrounded by endless plains abundant in magnificent big cats, this camp offers a luxurious take on being in the wilderness. 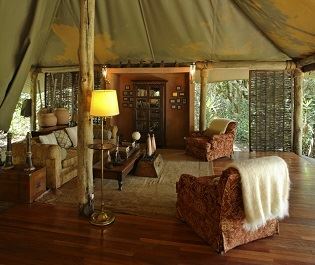 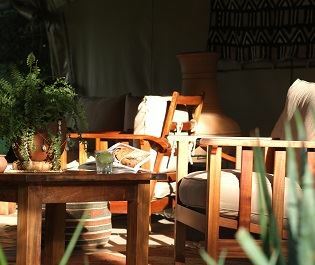 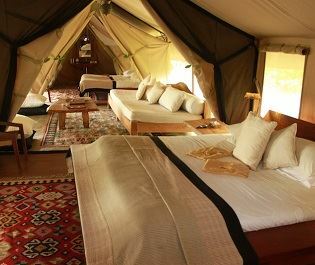 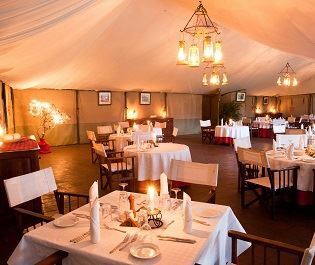 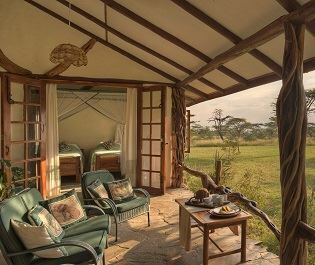 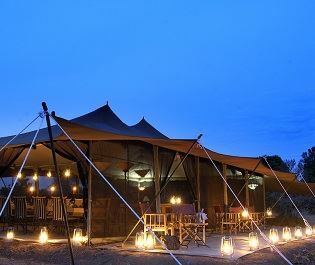 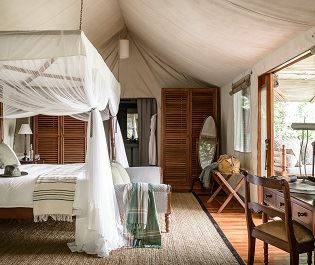 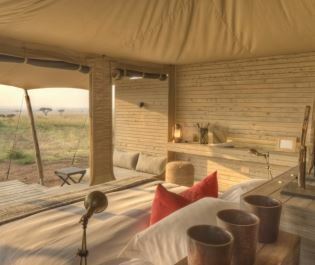 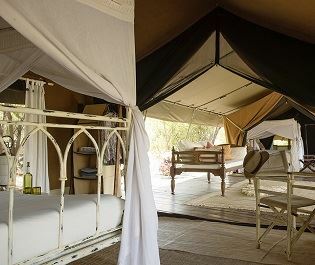 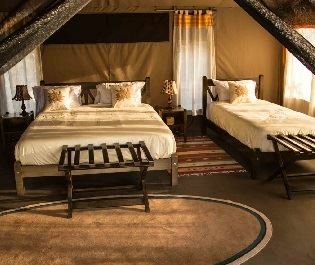 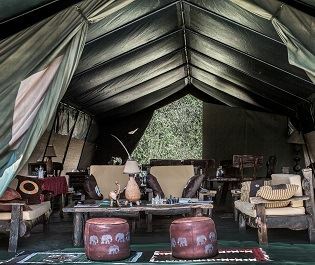 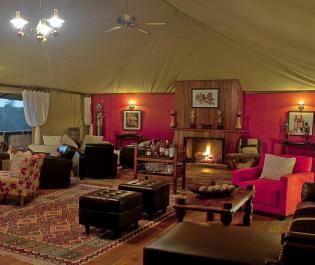 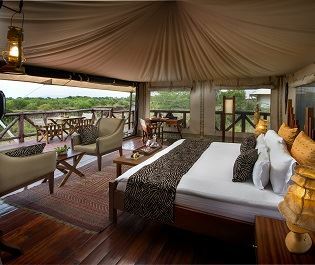 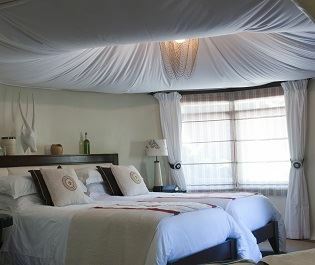 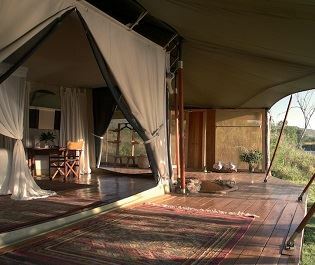 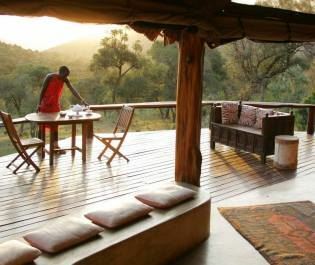 Mara Plains Camp certainly vamps up the feeling of luxury with its main mess tent interiors. 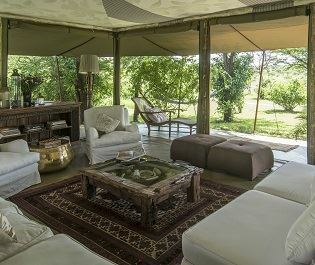 We love the quirky contrast of rustic wooden dining tables with brass chandeliers and plush leather sofas, offering a lavish setting for watching incredible leopard and cheetah saunter by. 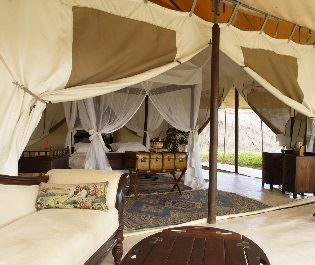 There are only seven octagonal canvas tents altogether; creating a charming exclusive ambience. 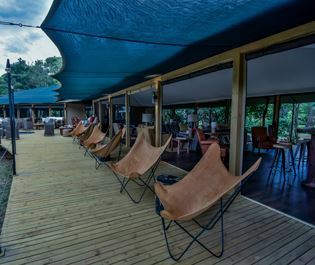 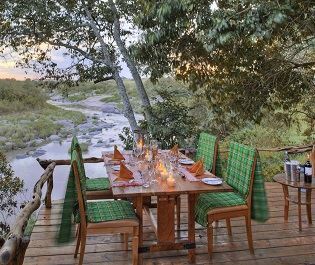 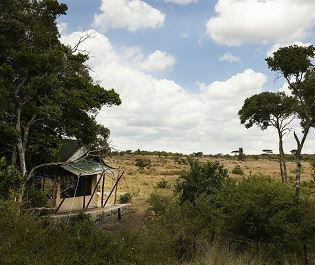 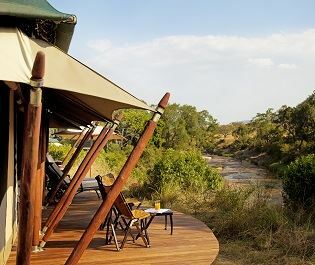 All of the tents are hidden away on raised decking, with floor-to-ceiling net walls creating an airy vibe and offering panoramic views of the savannah. 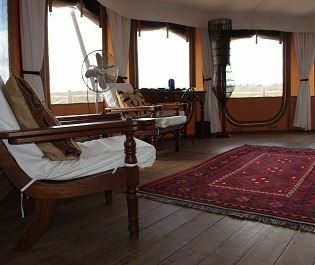 We love the opulent décor, from the Persian rugs and large copper standalone bath, to the antique chests and expansive verandas. 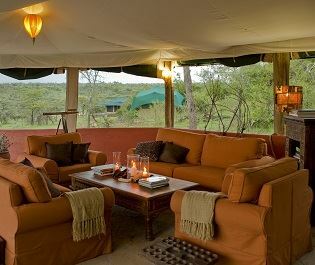 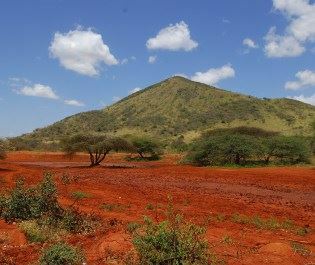 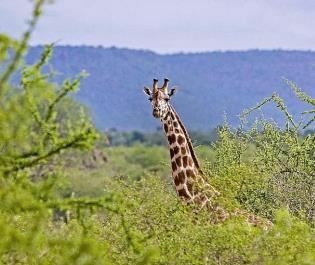 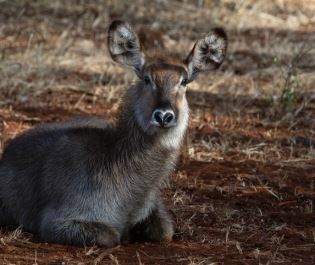 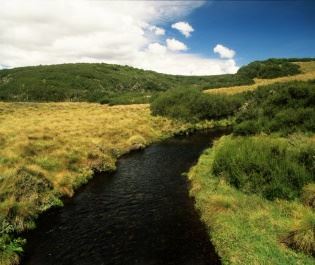 With so many phenomenal big cats roaming close by, the game drives here are very spectacular. 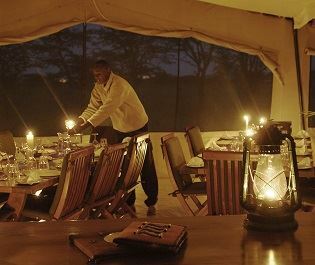 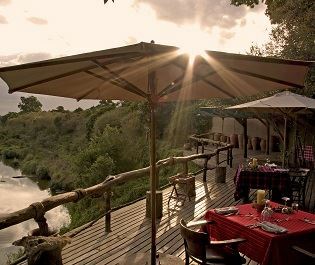 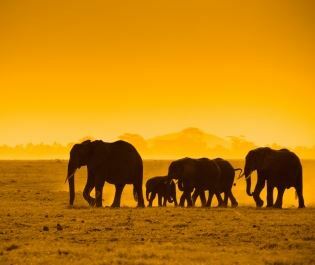 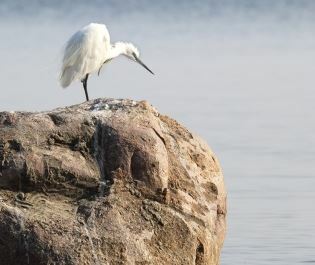 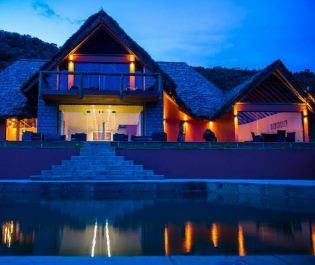 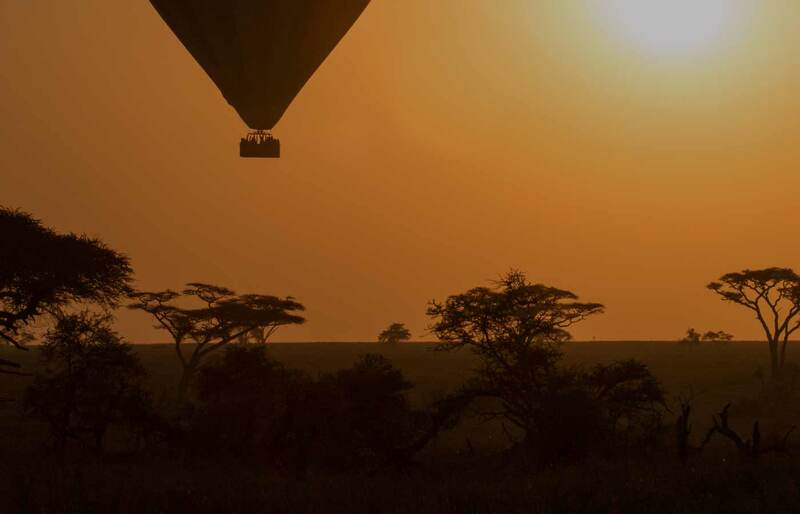 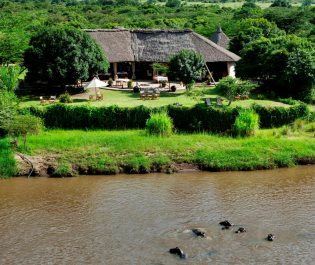 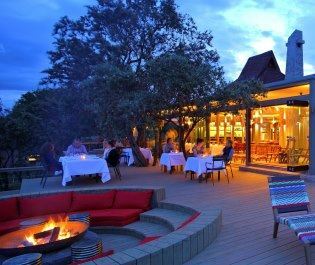 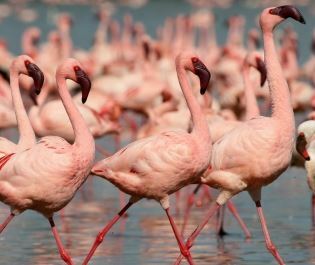 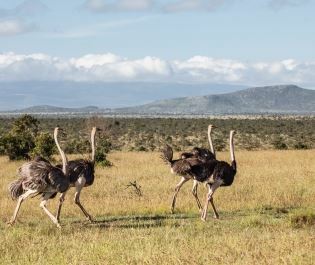 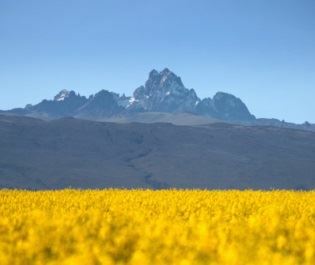 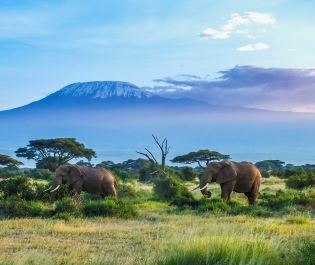 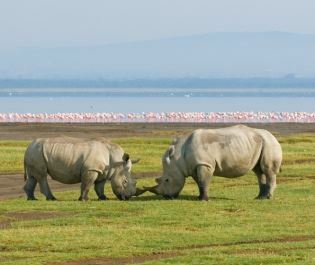 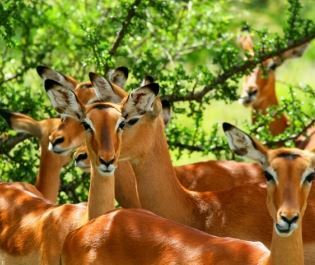 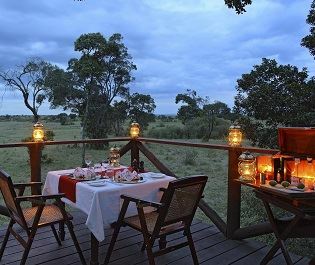 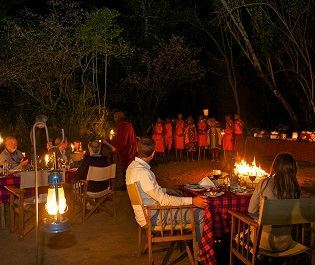 That’s not all though – with the offers of walking safaris, night drives, balloon safaris and bush picnics, Mara Plains Camp offers a myriad of ways to really immerse you in Africa’s natural beauty. 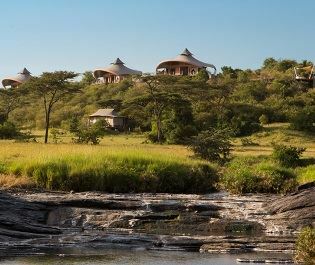 Please note: The Mara Plains Camp is now closed due to recent flooding of the camp, they are taking this opportunity to refurbish the camp which is set to reopen in July 2018.